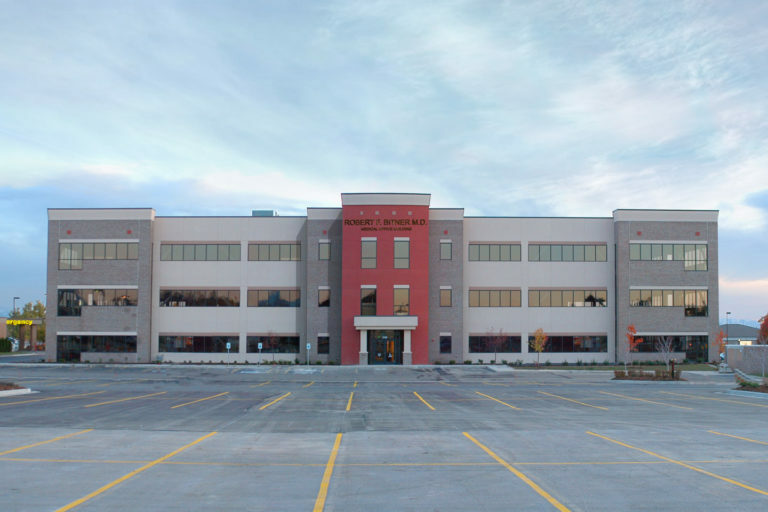 As a partner and project manager for The Boyer Company, Ron has developed commercial real estate for the past 20 years. 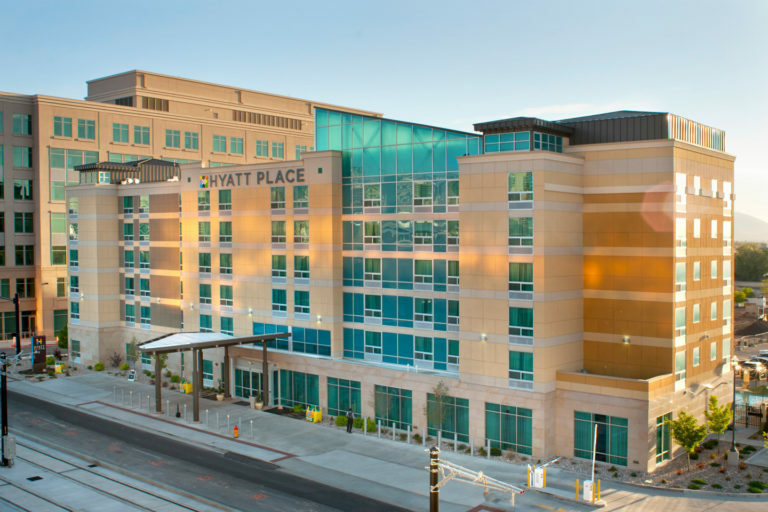 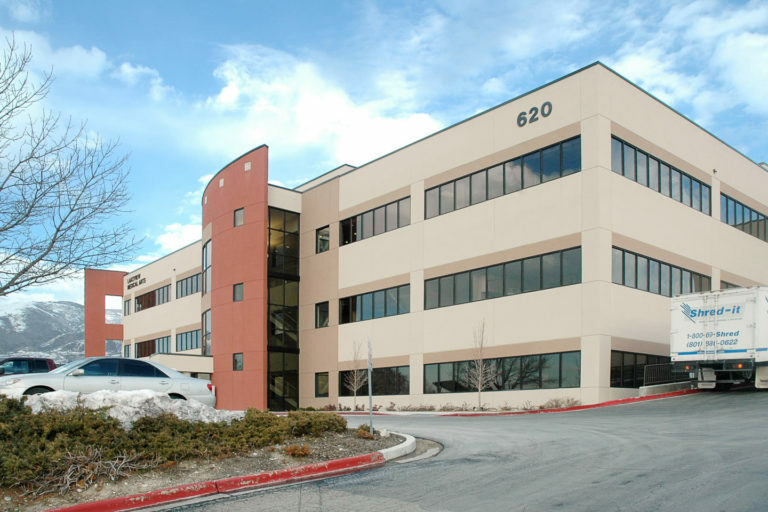 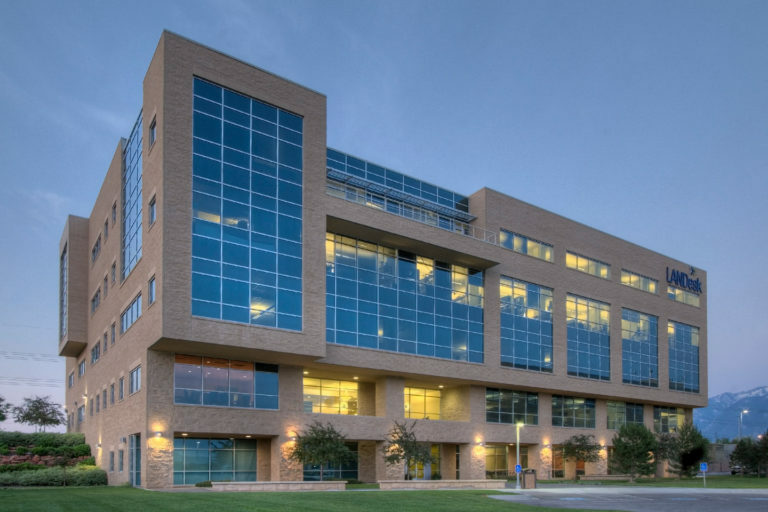 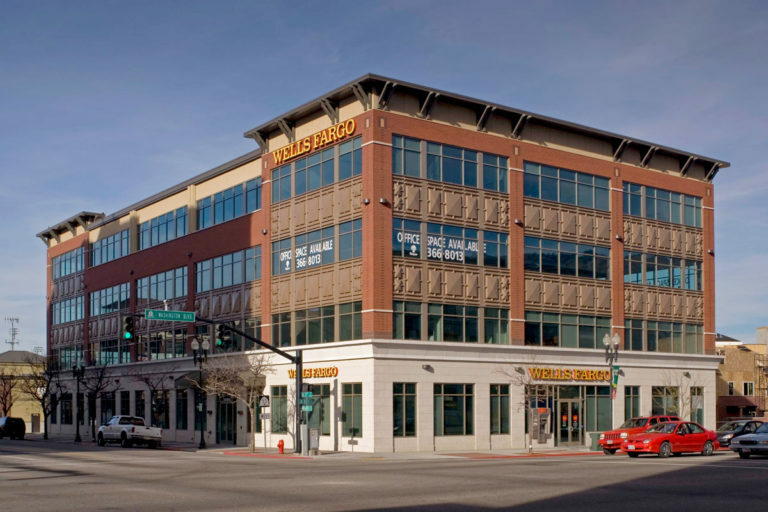 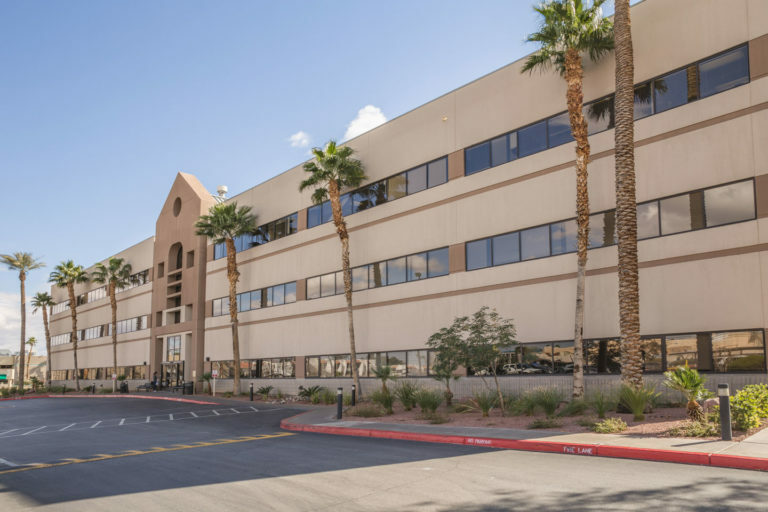 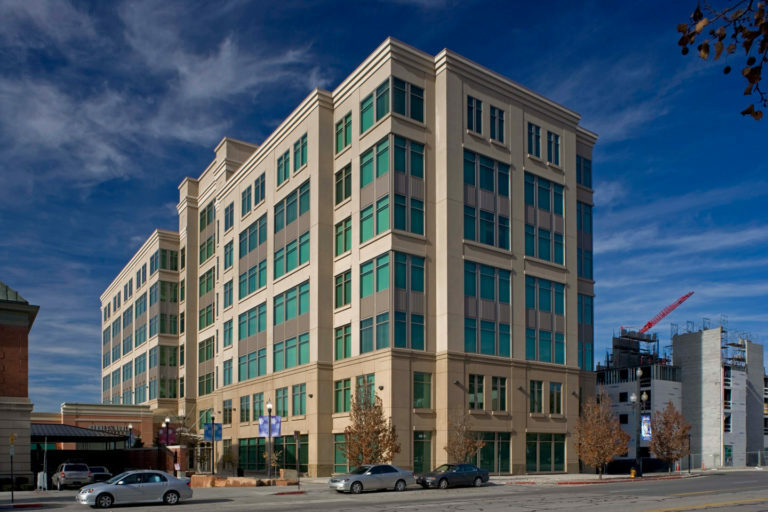 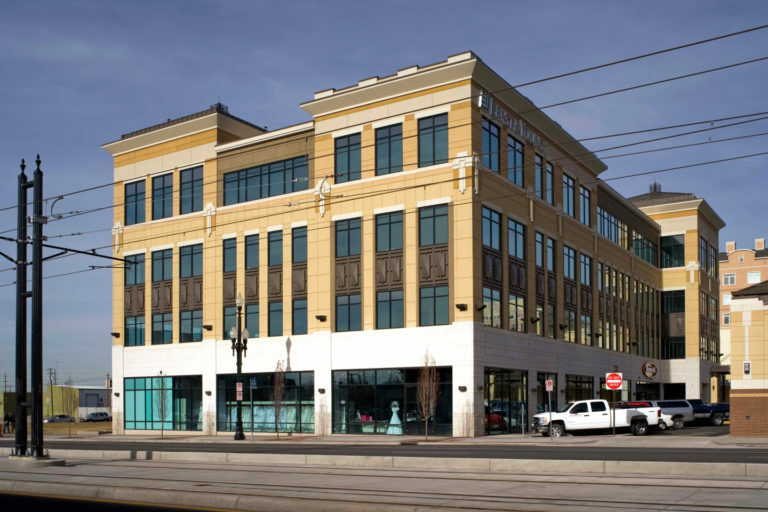 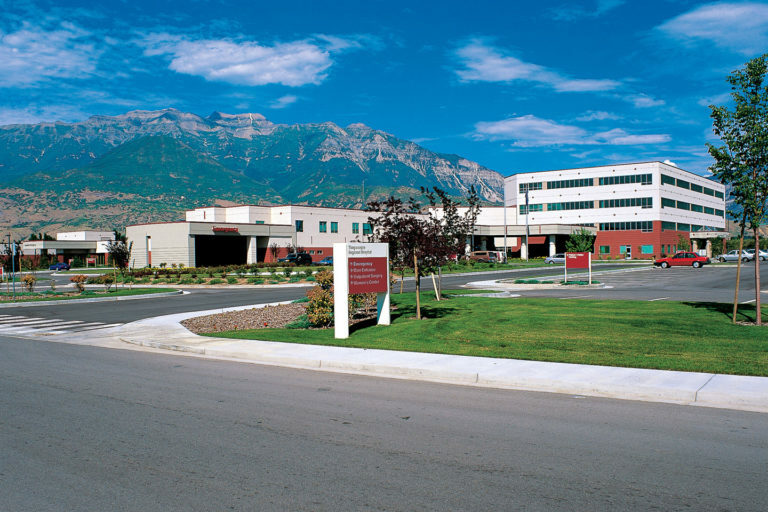 In addition to commercial office, industrial, hotel and retail projects, Ron has had the primary responsibility of developing multiple medical projects throughout Utah and Nevada. 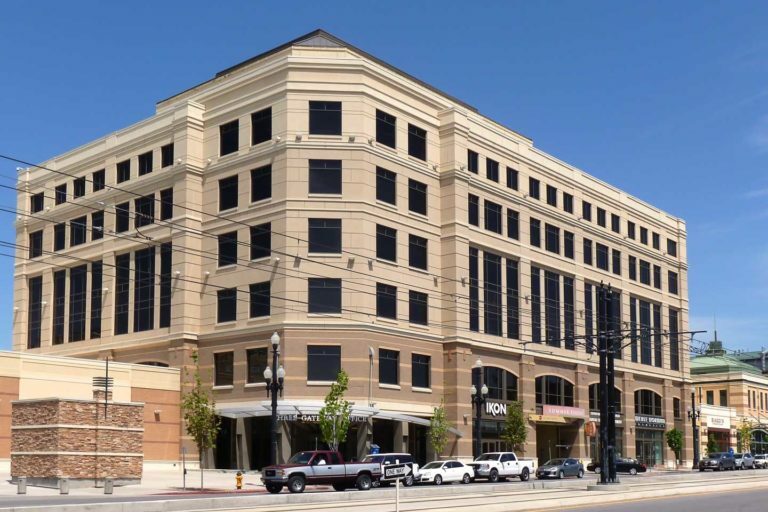 Prior to joining Boyer, Ron worked as a regional director for a national real estate firm in Dallas and had responsibility for leasing, managing, sales, and acquisitions of a portfolio of millions of square feet. 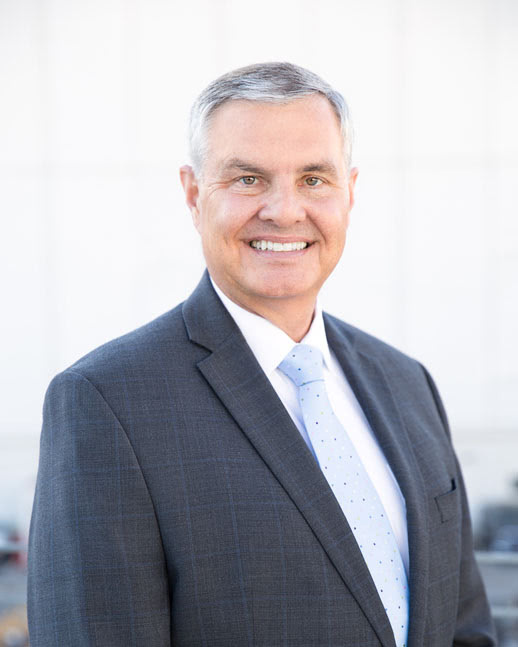 Ron has broad experience in real estate development, asset management, design, budgeting, construction, government approvals, and finance.